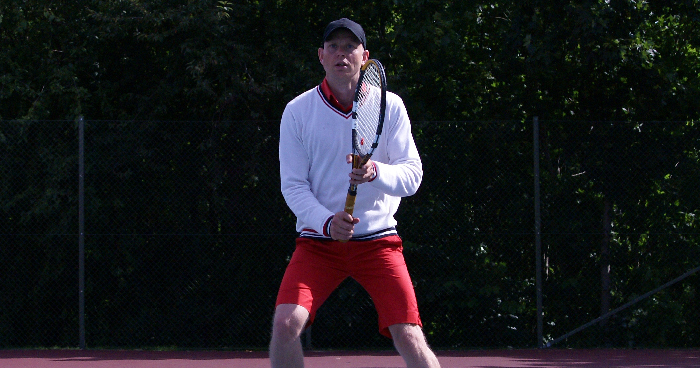 Welcome to the tennis lessons section of TennisTips365. If this is your first time visiting us, you´ll notice that our system is unique. 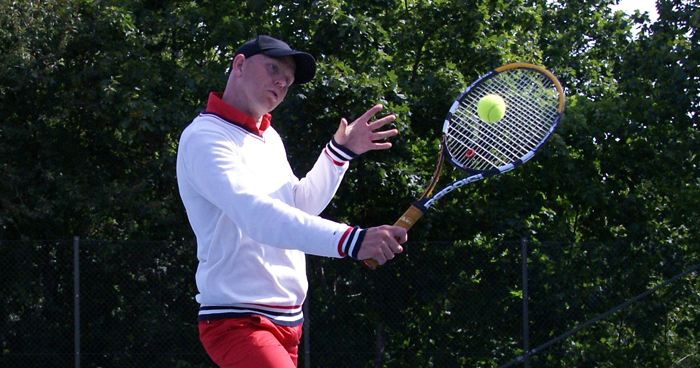 TennisTips365 use high-tech technology, professional coaches, players and speakers. We have broken down the fundamental biomechanics commonalities of tennis technique in a very effective Training System- TT365. 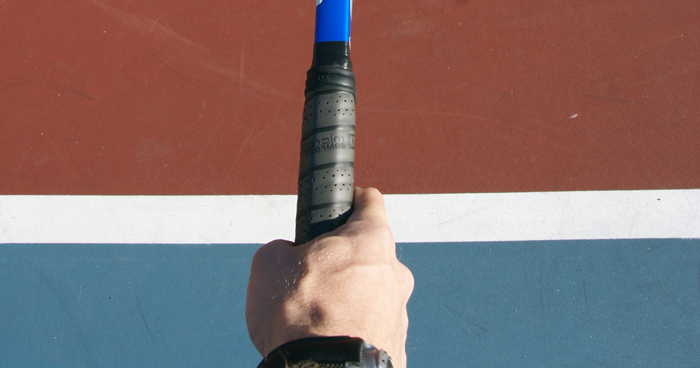 TT365 Technical Tennis Training System is a progressive training system. TT365 is build up with the fundamental commonalities of the best ATP-Tour Players and WTA-Tour players. TT365 will help you to understand and apply tennis technique to your own game in a short period of time. We would say it´s almost impossible not to understand how and why you should develop you tennis this way. You choose how to arrange your lessons, whether its general stroke by stroke or in-depth analysis with all the details. You will get a “Trained Technical Eye”. You will know exactly what to look for when watching tennis and even better: you can develop your own tennis fast and easy.You will find that it´s probably never been easier to learn how to play with functional technique in a short period of time. One of our most famous movies are, ”Put It All Together, Learn to play world class Forehand in 48.23 seconds”. Even kids at the age of 5 and adult beginners start playing like the pros. 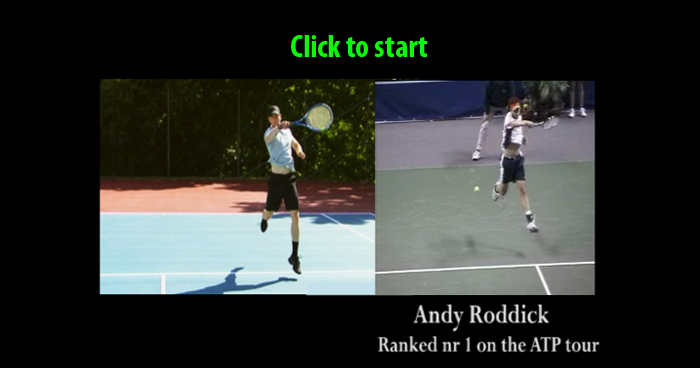 Now YOU have a great chance to learn small details of tennis technique, and of course take your tennis one level up! 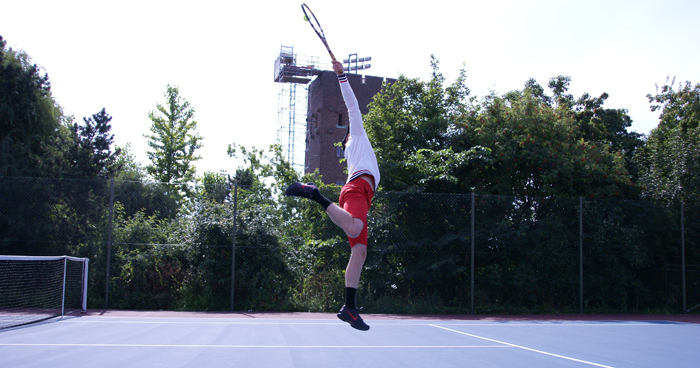 Click on the picture to start your tennis training to reach your full potential! 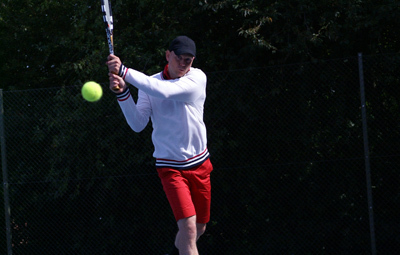 TT365 will help you to reach your highest tennis potential a player or coach. TT365 is very easy and fast to understand. 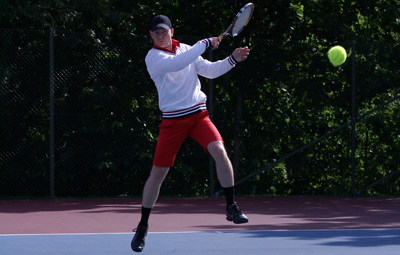 TT365 helps you to reach your highest technical potential as player or coach. 2. Fast Track - 1 min!